Abu Dhabi is about to turn into an art and culture hub that will make every art lover a regular in the city. Getting the rights of the LOUVRE was just a beginning and many other international museums and galleries will follow soon, together with the best restaurants and concept stores the world has to offer. But already it is worth a weekend trip, with everything you need at your fingertips. Read more. There is nothing better to sit outside surrounded by stunning architecture at the Louvre Restaurant. The large water basins will give you that needed cool breeze to enjoy a lunch in the shade. Their signature dishes are fine but primarily the setting is the treat. This food concept comes from South Africa but fits in perfectly with the freshness of seafood, meet and vegetables Abu Dhabi has to offer. In a wooden style surrounding you feel homemade food at its best, prepared with delicious herbs and spices. 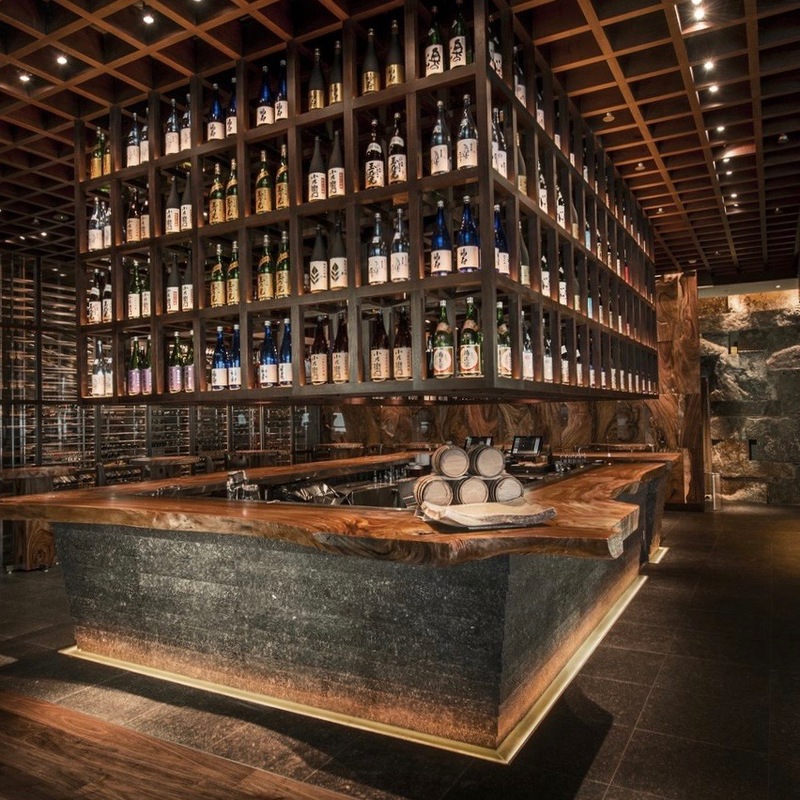 Of course, you will find any successful and upscale restaurant concept in Abu Dhabi, but Zuma remains on the top of the list, their black cod is just unbeatable, and the restaurants stays since a long time for the place to go out at night. When you are looking for a romantic beach holiday still close to Abu Dhabi, Zaya Nurai Island, a 32-villa private island hotel is the perfect choice. A private boat will take you to this latest development which resembles a paradise grove on the Maldives. 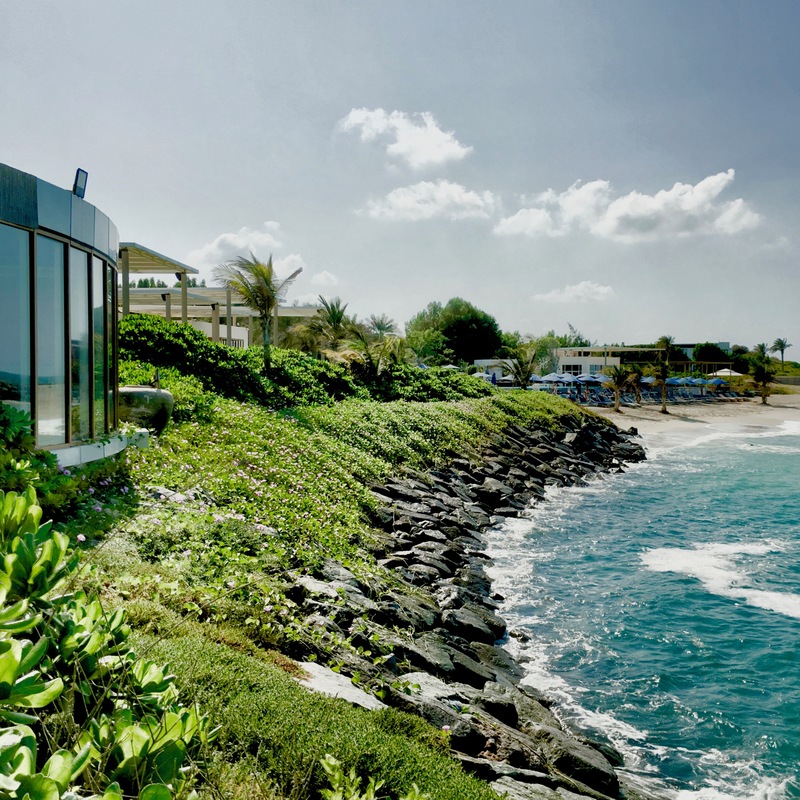 Enjoy three different restaurants, beach clubs, pool and the idea of being on a paradise island with white isolated, sandy beaches or in a private beach Villa. 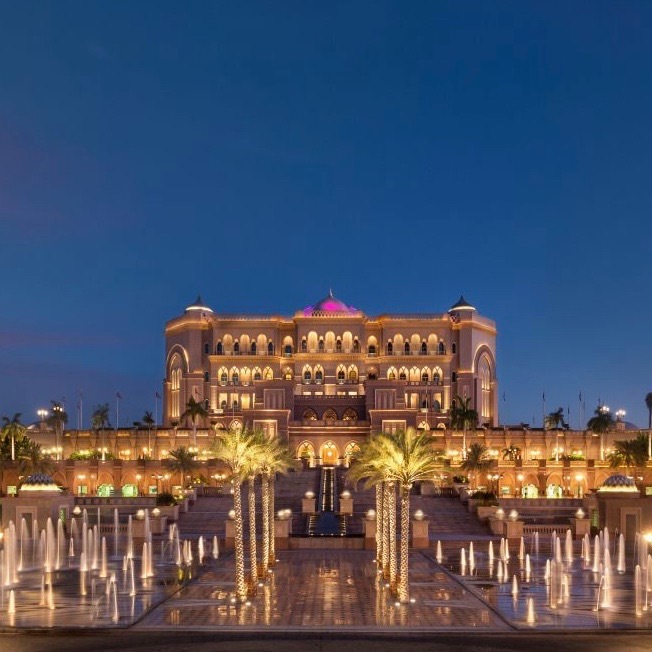 If you are not invited by Sheikh Zayed but still feel and live like an Arabian princess book a room in the glorious Emirate Palace which stands for their enormous marble hallway and lobby, endless corridors and spectacular grandness of Arabic Design. Not to forget that Hakkasan hosts their guests overlooking the downtown Skyline and the main precious perfume shops in the hotel make a stay at this place a one of a kind Arabian night. A smaller hotel but right at the downtown beach promenade. If you are looking for a more remote but still in the middle of town location, this is your place. Enjoy a run, after dark along the seaside promenade or book a table for lunch at CATCH with one of the best Sushi in town and if it is not too hot outside on their terrace overlooking the sea. 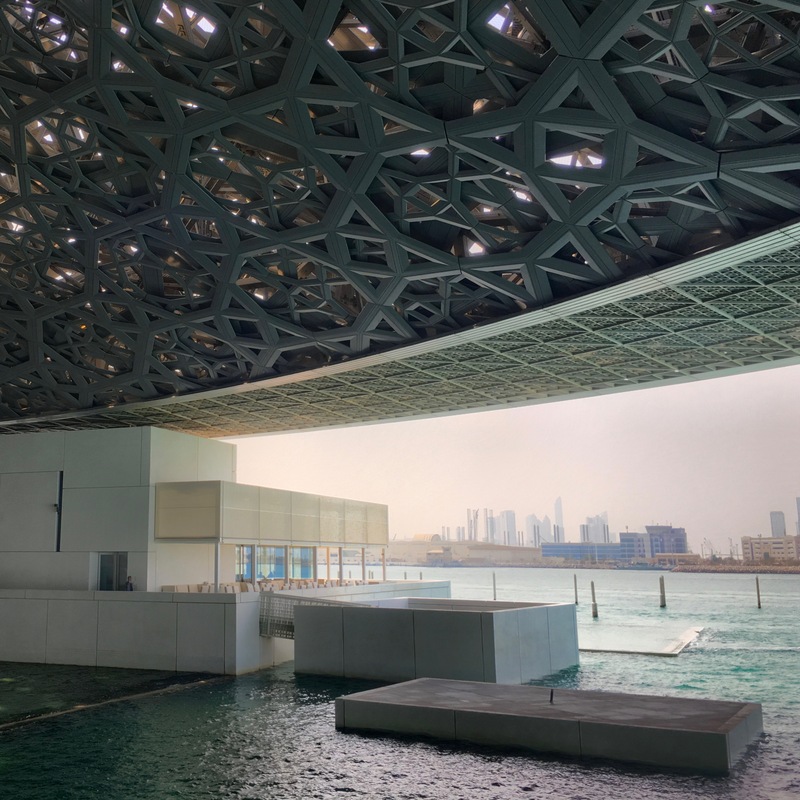 Visit the new Louvre on Saadiyat Island, built by Pritzker Prize-winning architect Jean Nouvel. 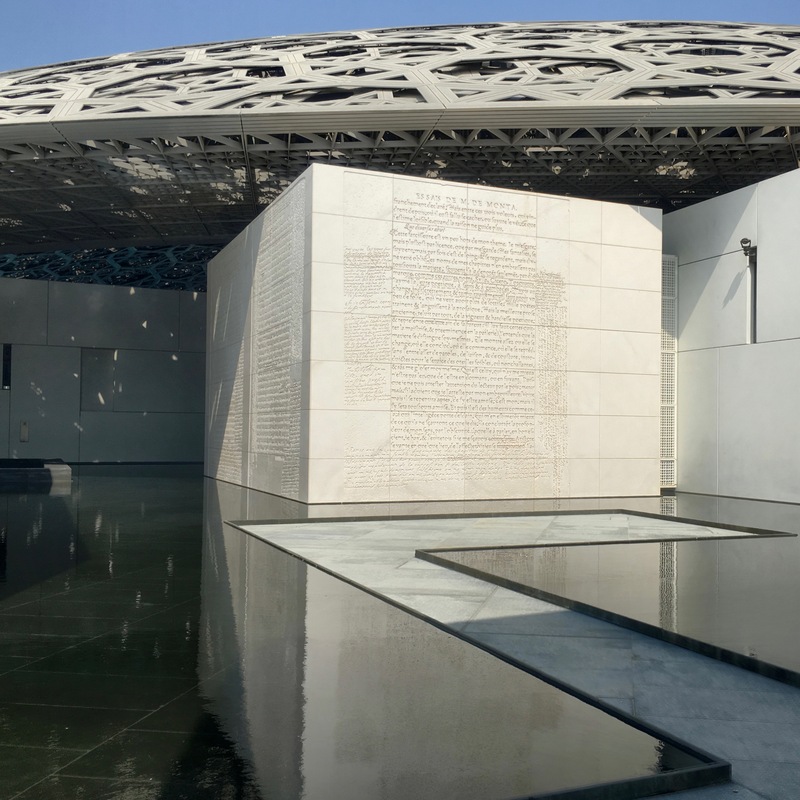 The silver mushroom like exterior alone is worth the trip and works by Da Vinci, Gauguin and Mondrian are on display along with art, manuscripts and objects of historical, cultural and sociological significance. 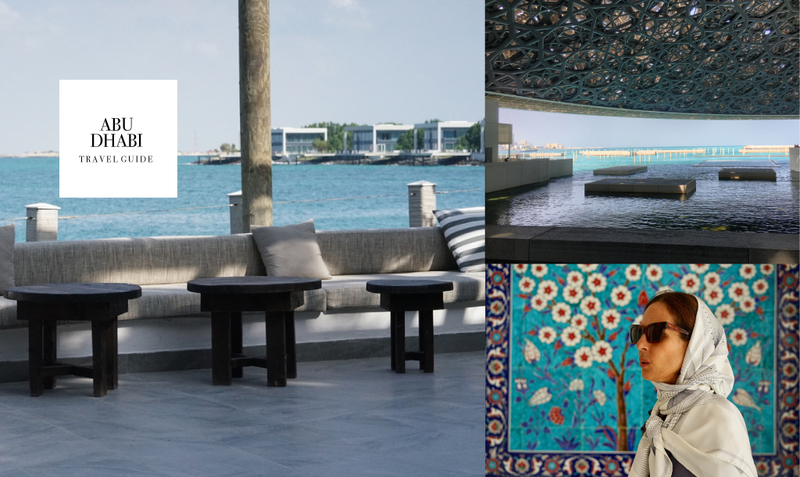 Walking to the exhibition halls you can enjoy the light and water games the Arabian sun creates. This small museum in a not yet developed area right next to the Abu Dhabi fruit market is a Must see for art lovers. You can visit the exhibition of contemporary art, listen to lectures, talks and cinema nights or take part in the many interesting workshops dealing with craftmanship and creativity. 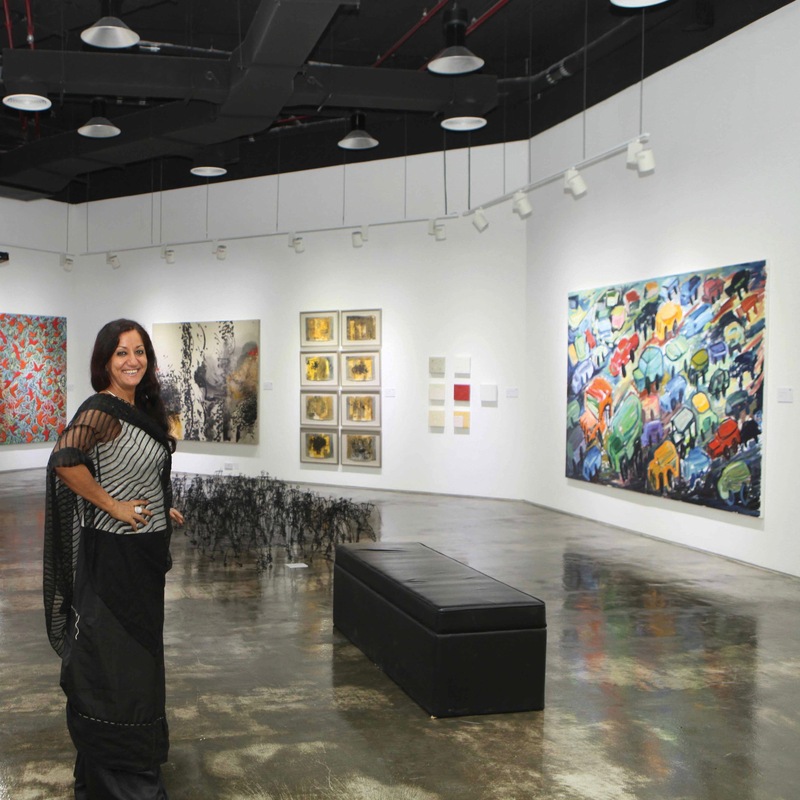 The owner and founder Salwa Zeidan herself – a painter, sculptor and curator with more than 25 years of experience- is selecting all art work in order to ensure that every piece carries an emotional artistic touch rather than commercial and mechanical traits. The gallery is established in 1994 and specializes in established and emerging artists from all around the globe. 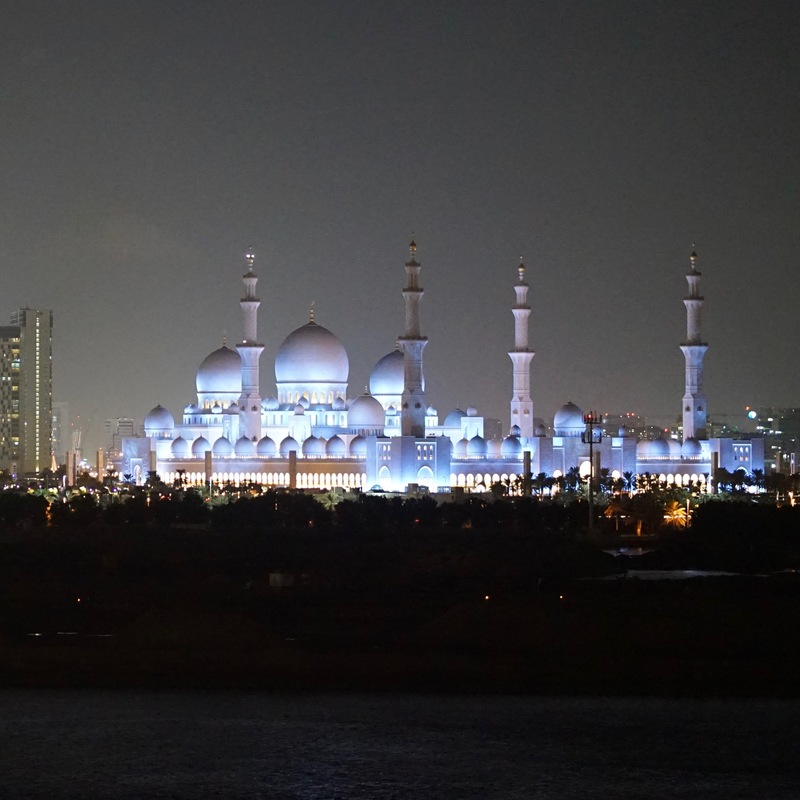 Find a cool breeze and most stunning architecture at the Abu Dhabi mosque. The white marble floors - inlaid with mosaic flowers and vines - remain cool at Abu Dhabi's stunning Sheikh Zayed Grand Mosque, the final resting place of the nation's founder Sheikh Zayed. It's the third largest mosque in the world with more than 1,000 columns and 82 domes, and the largest carpet in existence. 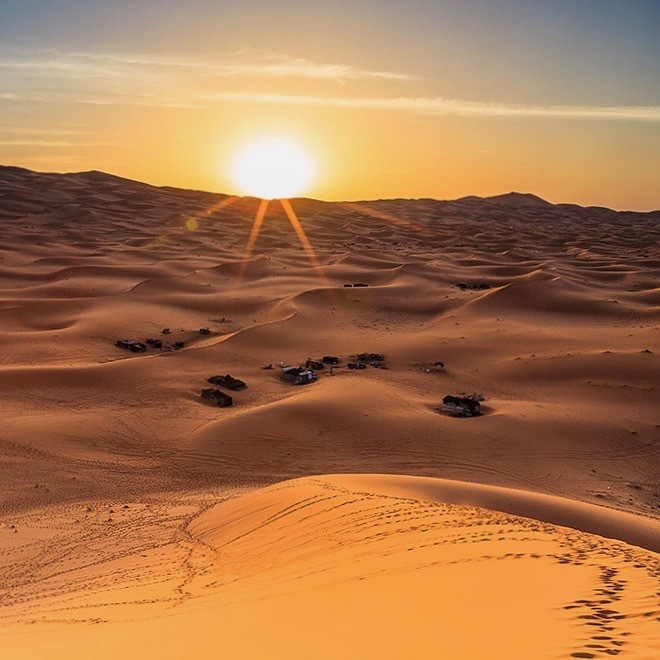 Make a trip to the largest desert on the planet, a massive, largely unexplored expanse of sand. It is a most outstanding experience to see the rainbow-striped dunes cross borders from the UAE into Saudi Arabia, Yemen and Oman. Spend some time for desert walks, camel trekking, falconry displays - and don't miss the stars at night. Discover a real-life Oasis and walk along cool shady paths under date palms in Al Ain, the Garden City, which has several UNESCO World Heritage Sites. 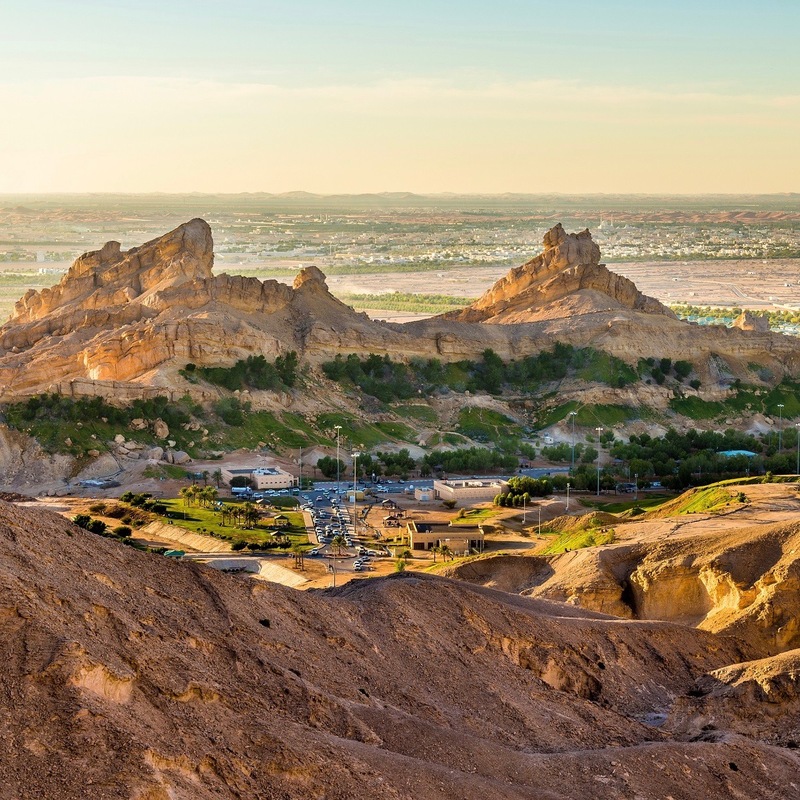 The largest inland city in the UAE and skyscraper-free settlement comprises six oases as well as a number of archaeological sites that can be explored. The lively camel souk is another highlight, as is a tour inside Al Jahili fort, built in 1891 to protect the city. Concept boutique inside Nation Towers located along the Corniche, with a unique and funky collection. 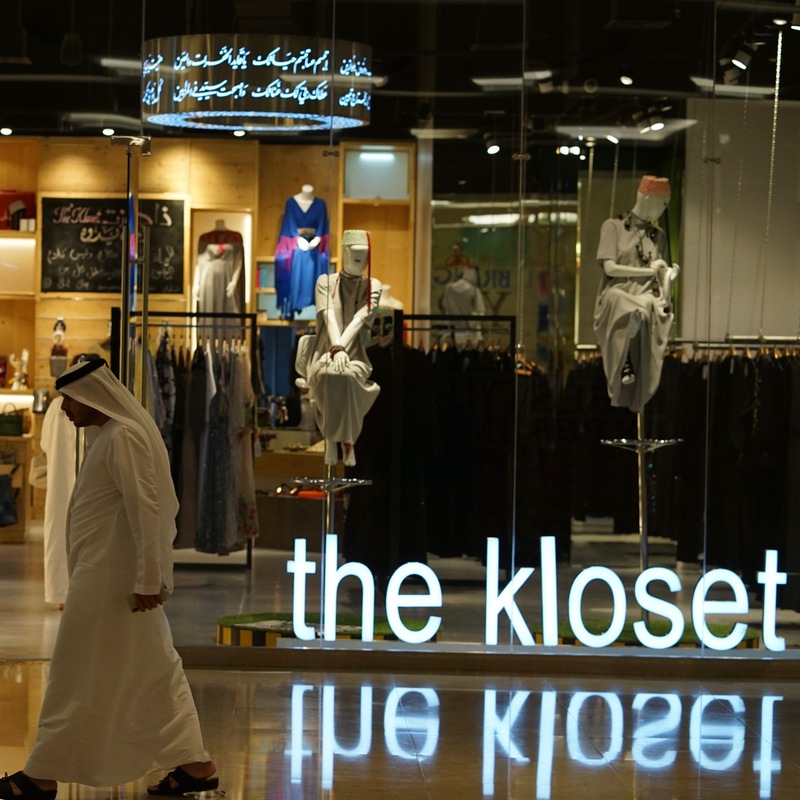 It carries an extensive line of trendy and playful accessories from earrings to sunglasses, jewels, kaftans, shoes and much more. A good mix of international and local designers. Something to explore. It markets an upbeat collection of women’s fashion. 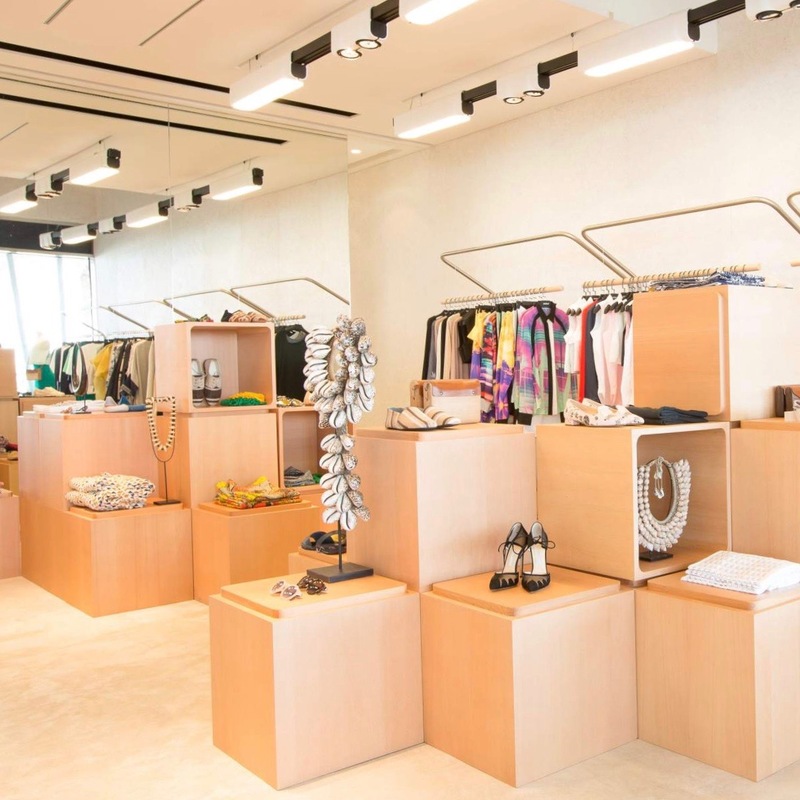 Minbart shows something new outside of your everyday department stores and other boutiques in Abu Dhabi. Minbart’s interior evokes an ambience of gentle simplicity with matte concrete flooring and stainless steel rails. It has a very successful e-commerce site. The Library is simply a semi-book library but instead of books it’s perfumes. 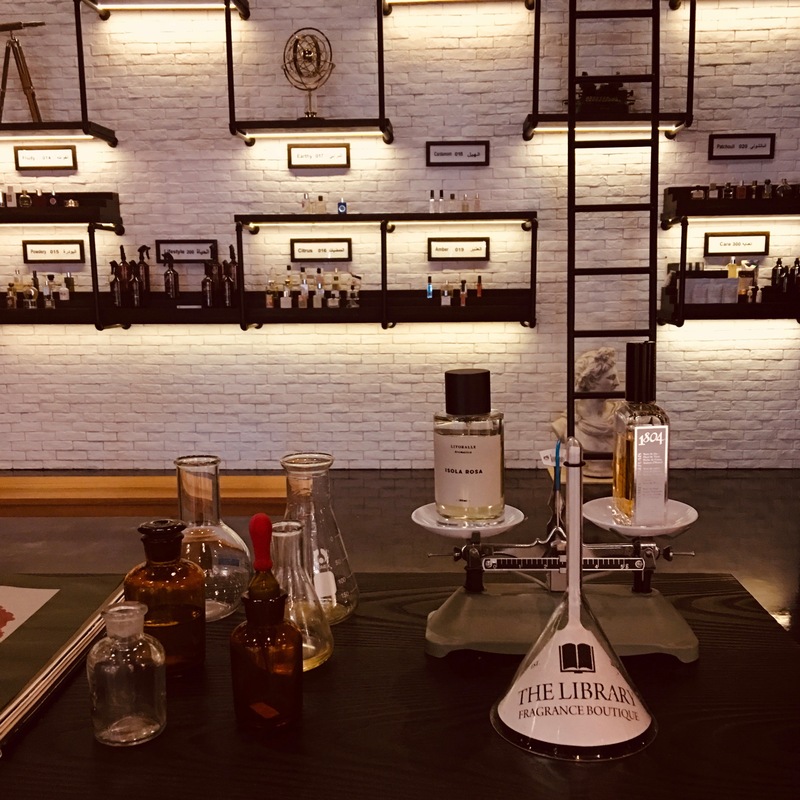 The interior of the Boutique is inspired by a book library with integration of Modern, Industrial design.Each perfume is categorized according to its main accord.